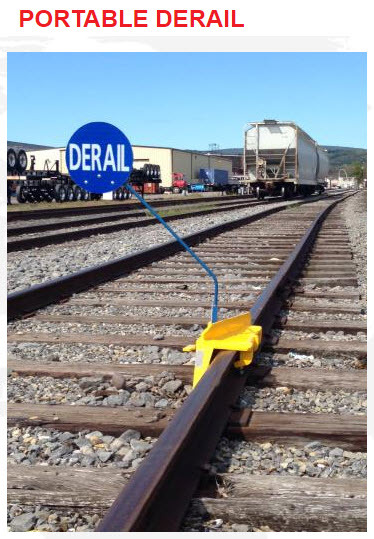 This page covers derails. 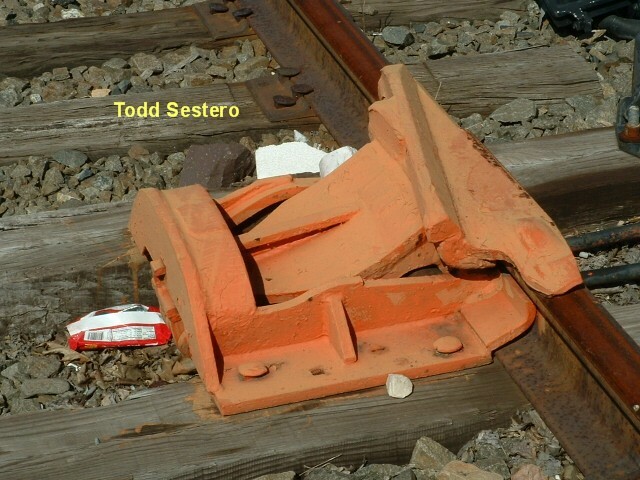 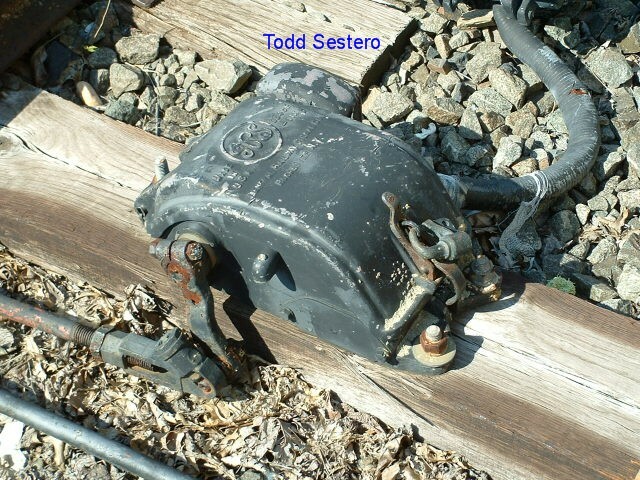 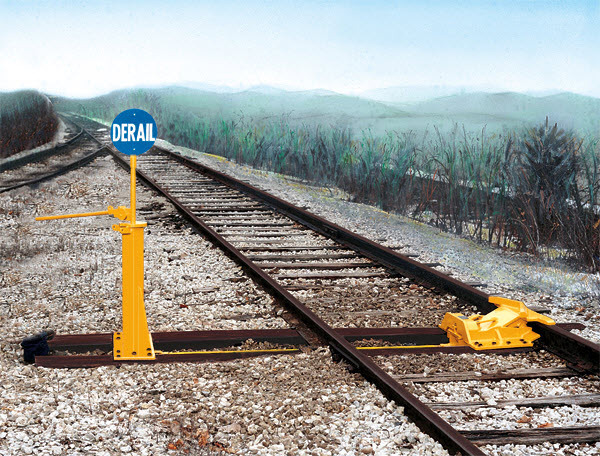 Derails are used by railroads to protect. 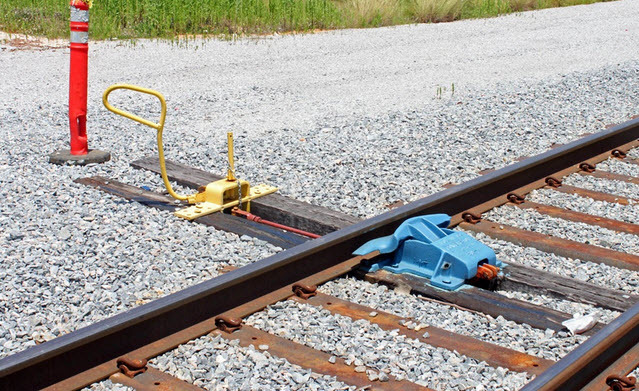 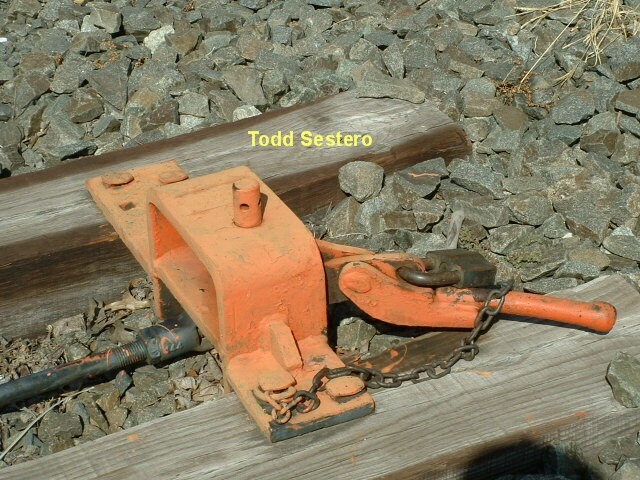 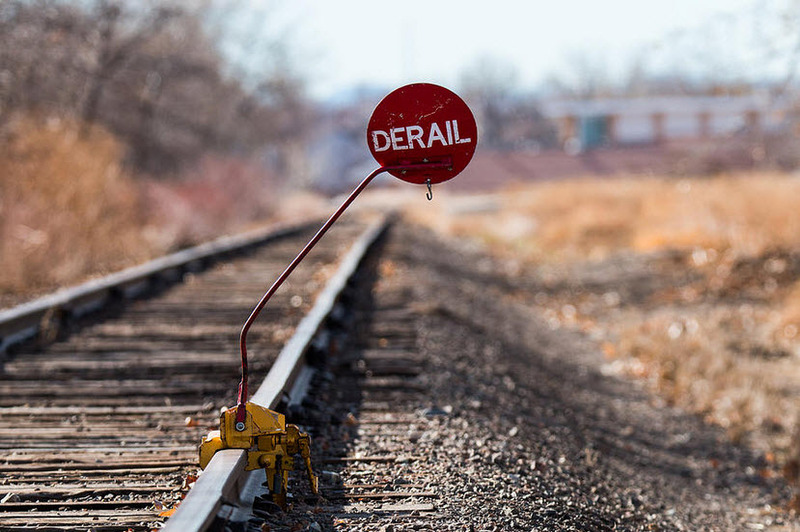 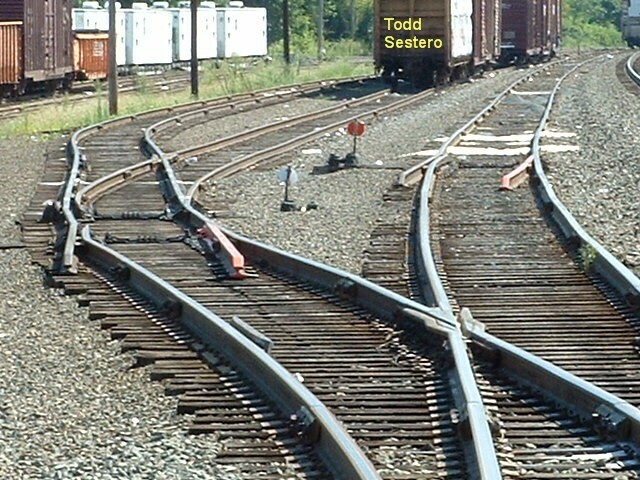 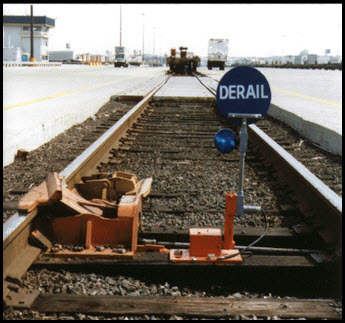 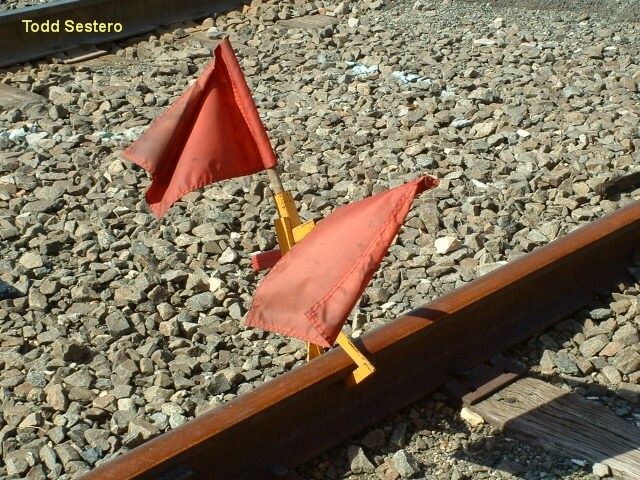 Many derails are permanently installed, others are "portable", such as the one used to protect the mainline in case the DOT car below "gets away". 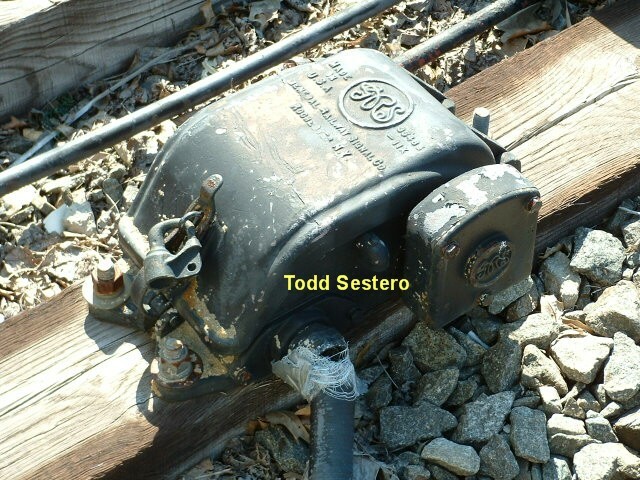 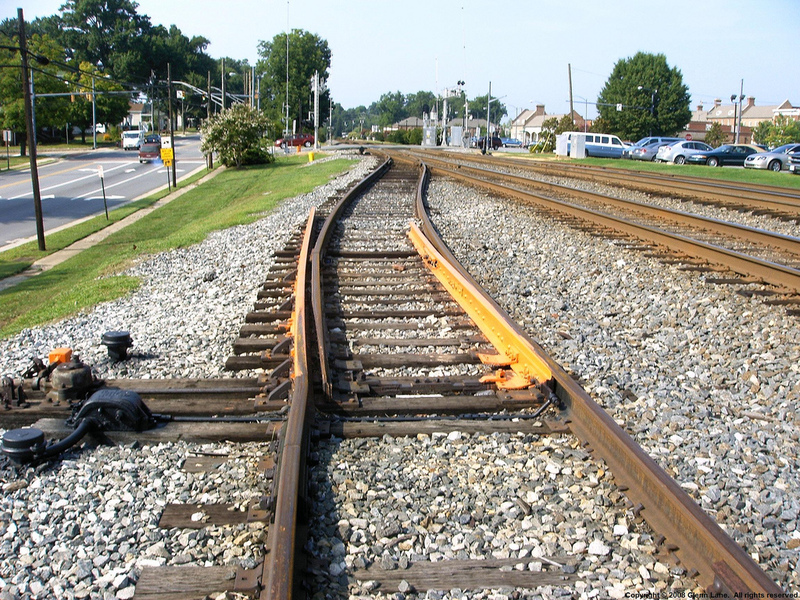 The derails in the Manassas yard are typical of permanently installed derails used to protect the mainline in case engines or cars inadvertently decide to head for the mainline, and it's not their turn. 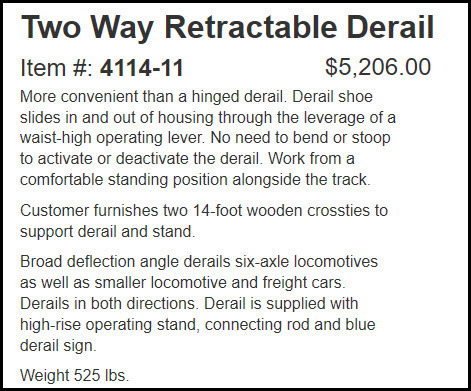 Inclusion of manufacturer's information is not an endorsement and does not necessarily advocate their products. 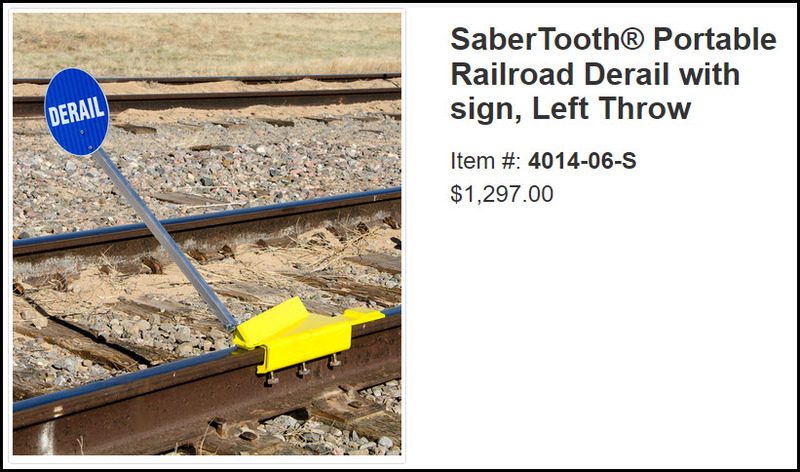 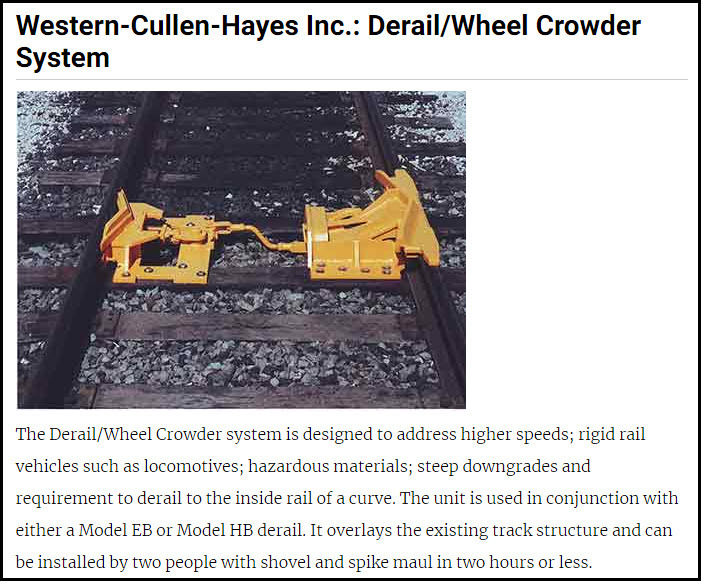 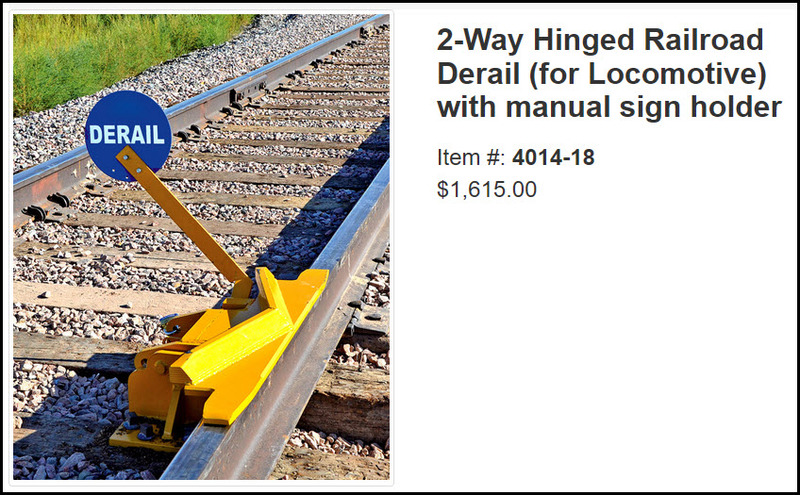 One day when updating this page, I Googled " Railroad Derails", and some of what I came across appears on this page. 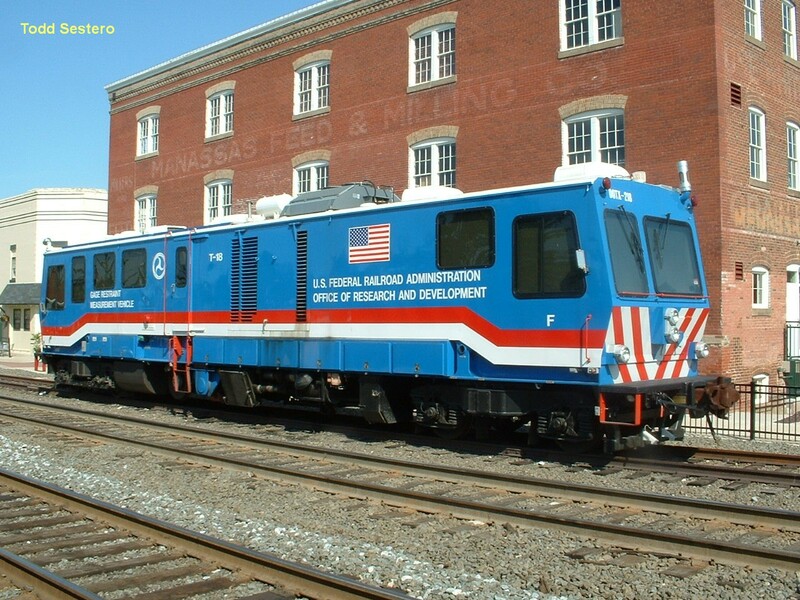 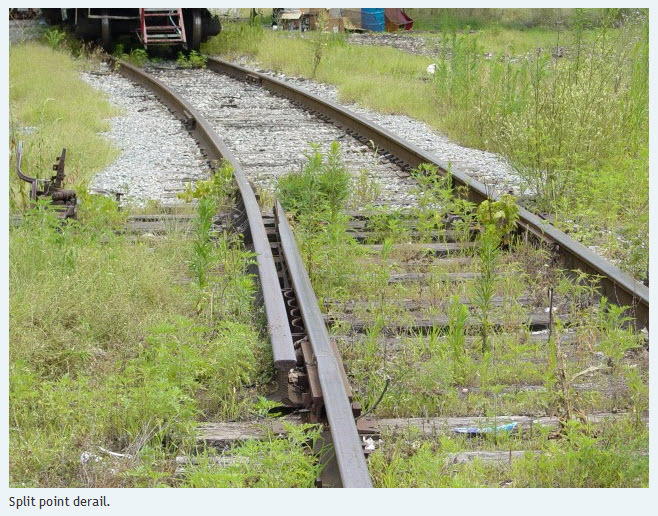 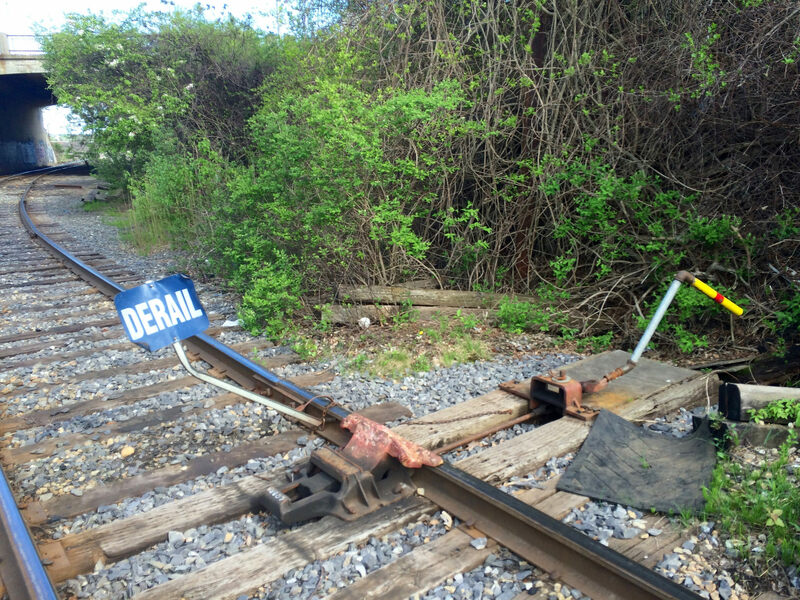 This derail is located adjacent to the ex Southern Railway station in Manassas, now used by the VRE. 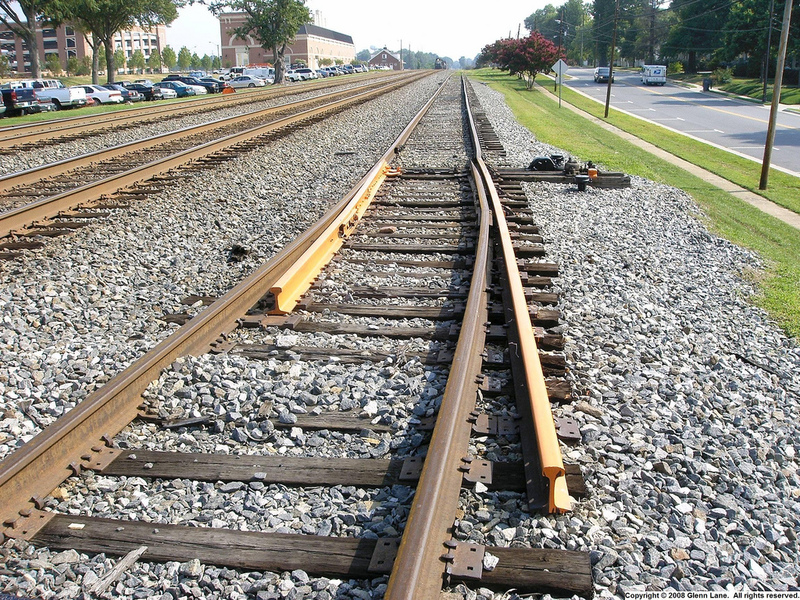 The track is owned by NS. 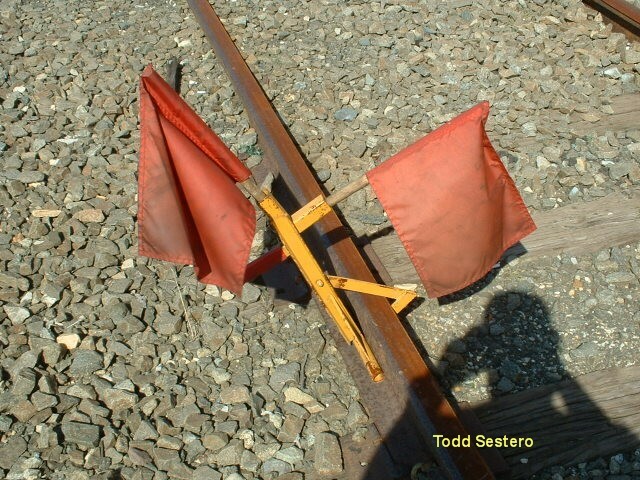 Pix from 2005. 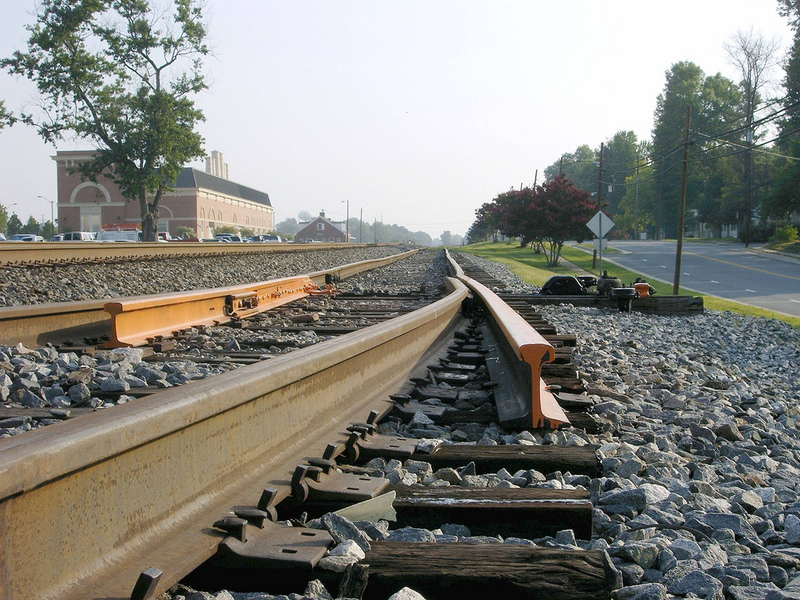 This portable derail was also located in Manassas on a temporary basis. 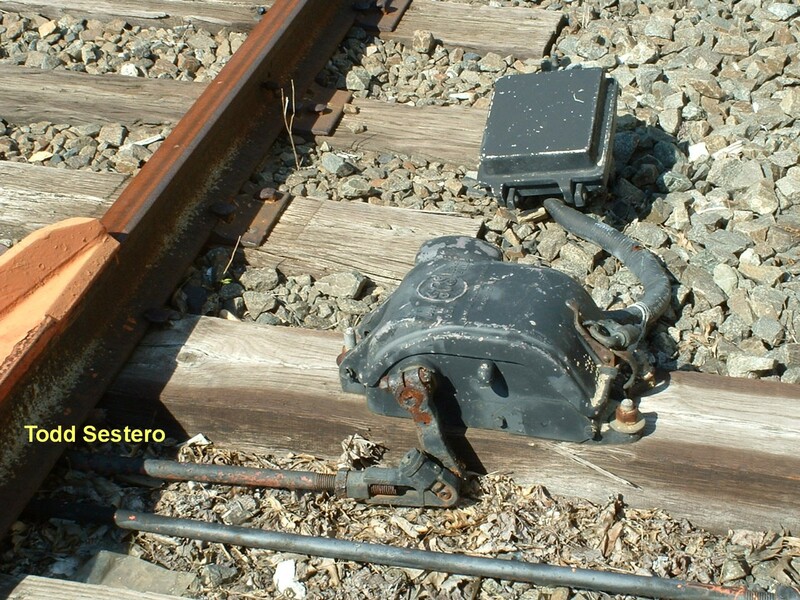 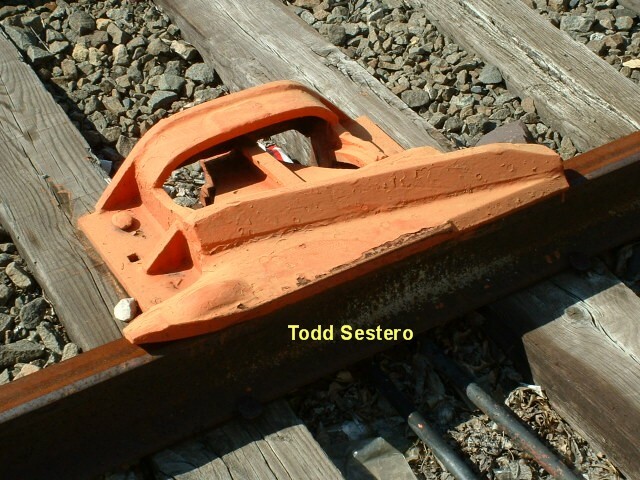 It was on a siding that started adjacent to the staion, and was used to protect the DOT track car shown below. 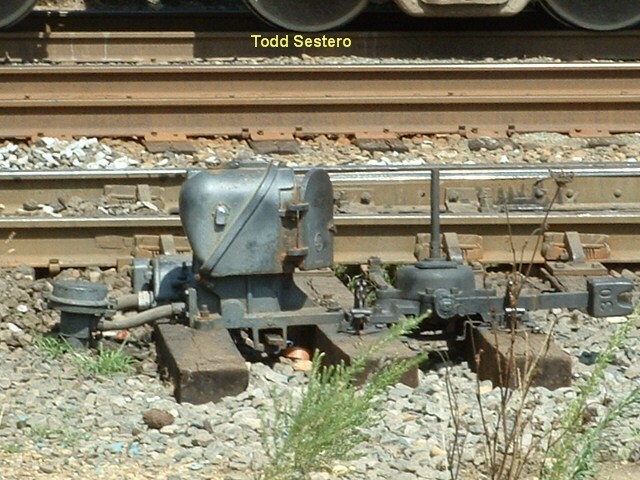 The derail was at the entry point to the main line. 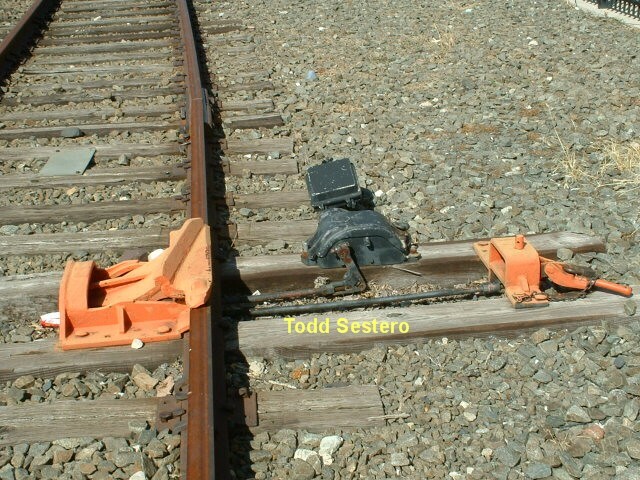 Pix from 2005. 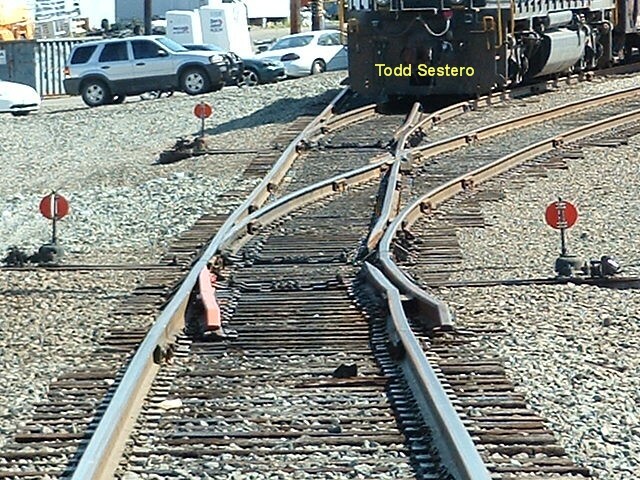 These derails are located at the western end of Norfolk Southern's Manassas Yard. 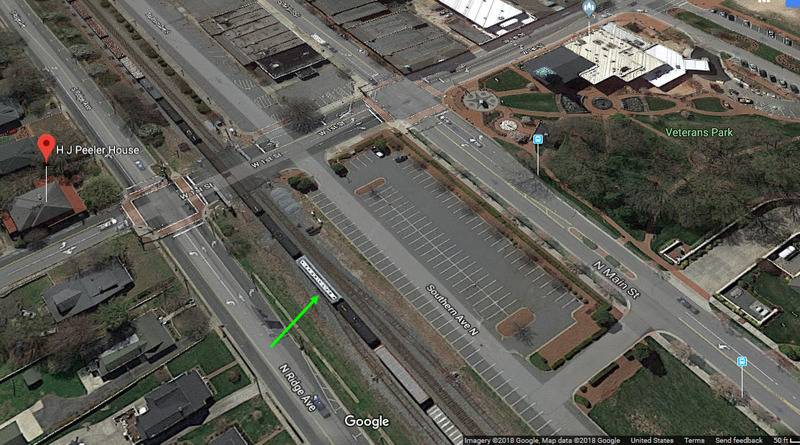 The Manassas VRE station is about a half mile down the tracks (way) in the background. 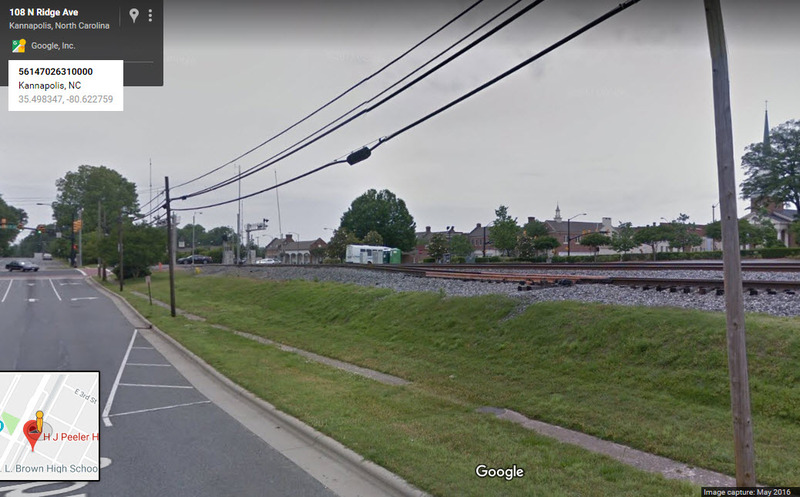 One leg of a wye also takes off from the left side of the photo, for trains going thru Front Royal, a favorite line for steam trips with 4501 back in the 70's and most recently (2016) 611! 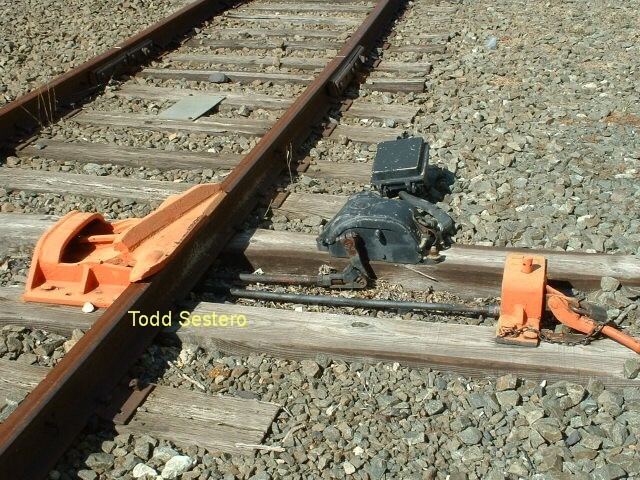 Pix from 2005. 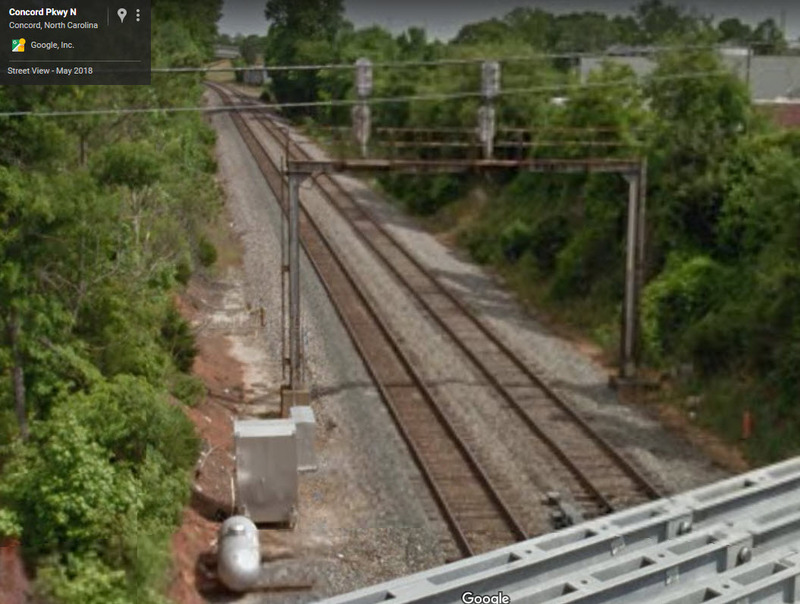 Kannapolis/Concord also has (still) a bunch of older Southern Rwy style signal bridges, get pix while you can! 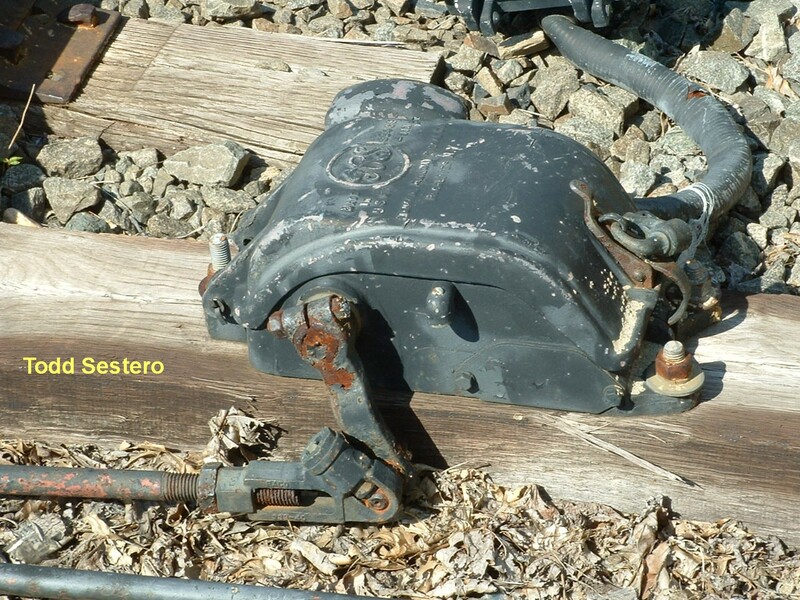 A derail mechanism on the railroad tracks into Old Town, along the Fore River, Portland ME. 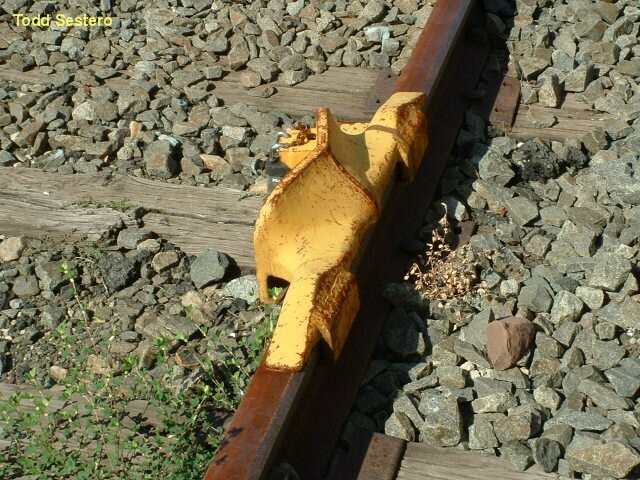 Found on Flicker. 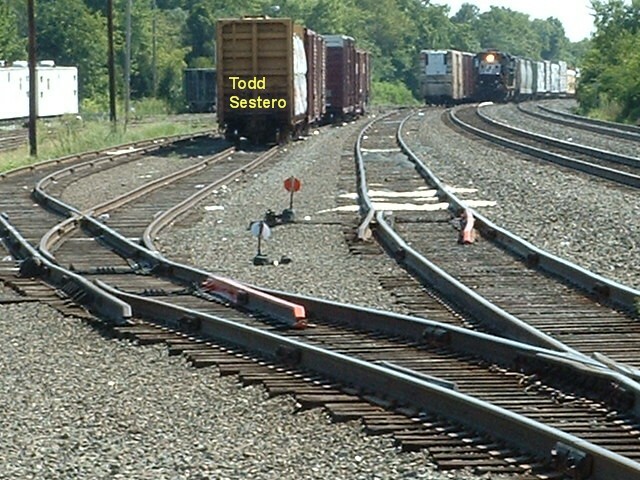 Photo by Don Shall. 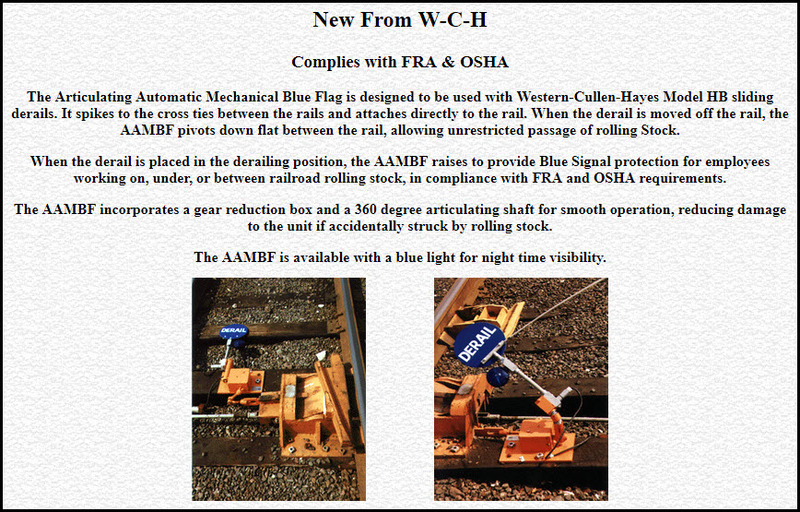 Please Note: Since the main focus of my two websites is railroad signals, the railfan guides are oriented towards the signal fan being able to locate them. 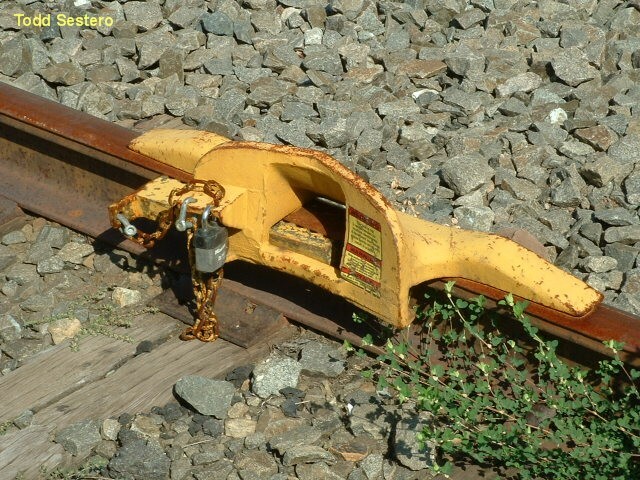 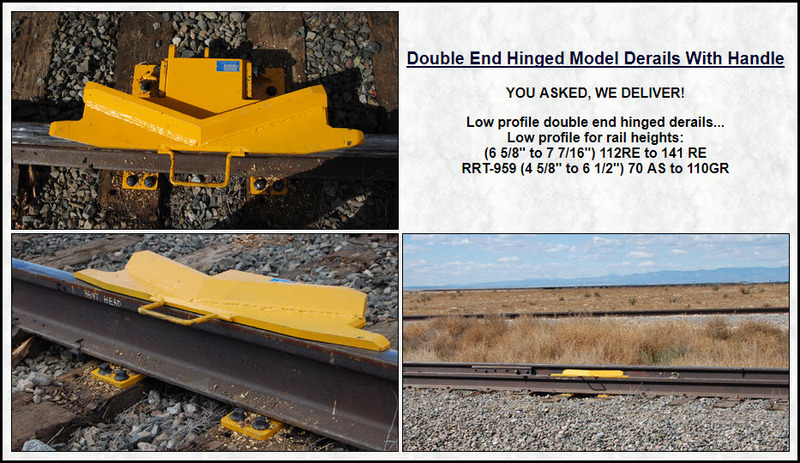 For those of you into the modeling aspect of our hobby, my indexa page has a list of almost everything railroad oriented I can think of to provide you with at least a few pictures to help you detail your pike. 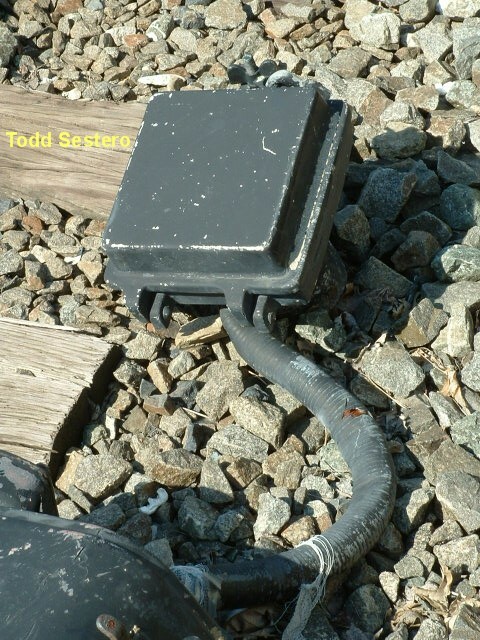 BTW, floobydust is a term I picked up 30-40 years ago from a National Semiconductor data book, and means miscellaneous and/or other stuff.